Blue Wolf Easy Shine! 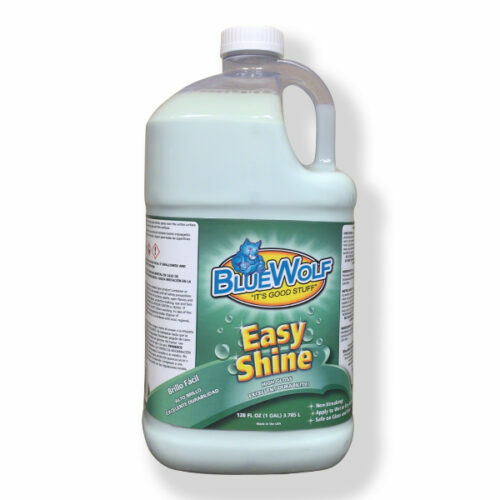 Easy Shine works on either just rinsed or clean, dry vehicles. 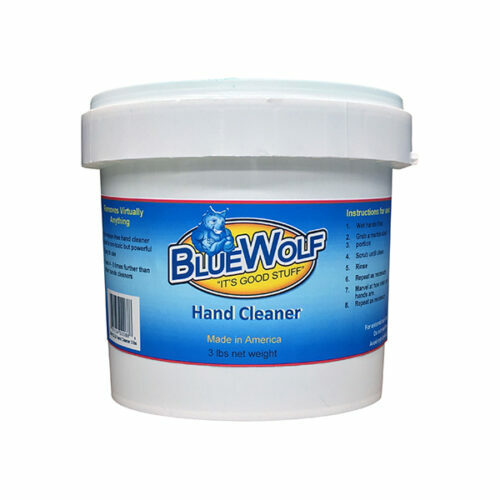 Just spray and buff into a high gloss finish. Won’t streak, even with a terry cloth towel. 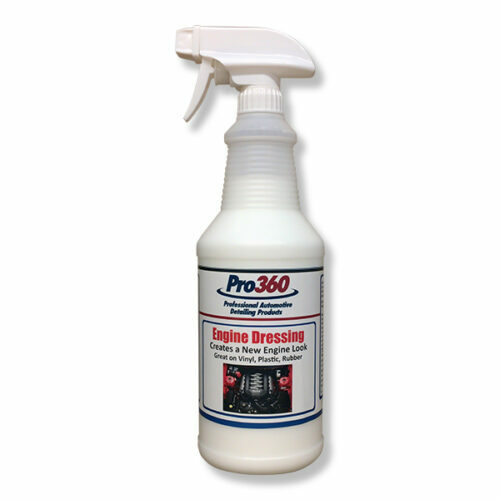 Lasts up to four months and is very easy to apply. Safe for glass or trim. Directions: DO NOT USE IN DIRECT SUNLIGHT OR ON HOT SURFACE. 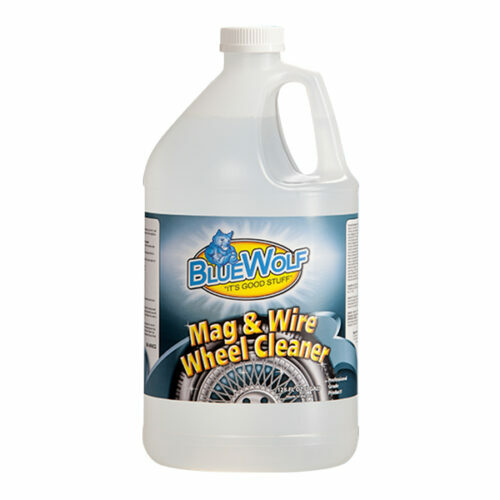 On wet, just rinsed vehicle, spray over the entire surface to be protected and towel dry. 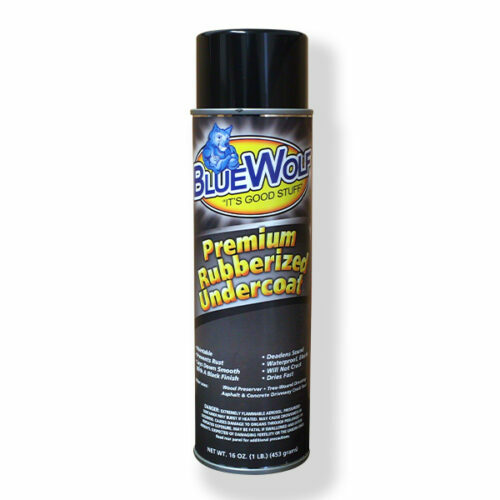 Blue Wolf Premium Rubberized Undercoat 16 oz.